Created by the design house of Givenchy in 1985, Ysatis is classified as a refreshing, oriental, woody fragrance. 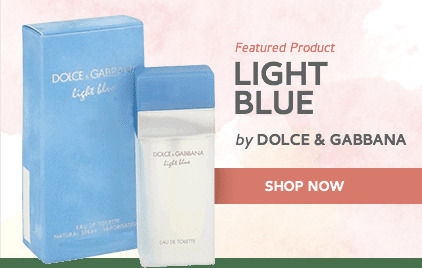 This feminine scent possesses a blend of mandarin, oakmoss, rose, iris, vanilla, clove, and amber. 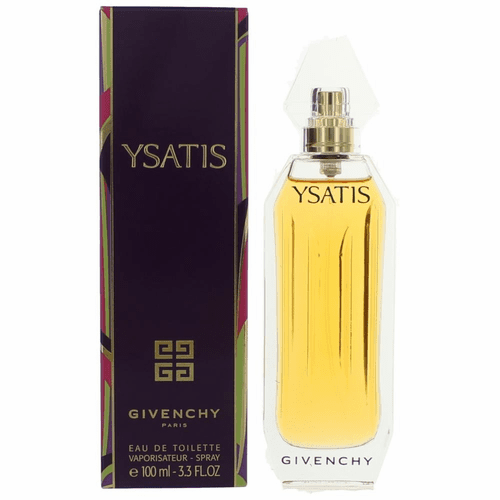 Ysatis by Givenchy: I have worn this and only this since 1985 when it first came out. 90% of friends/ family/and strangers that I come in contact with compliment me on the fragrance. I have allergies and this is one of the few perfumes I can tolerate. Better than 5 stars !!! ]5acw]Love this fragrance! For years, I only wore Royal Secret, and still do. But I discovered this one about 3 years ago, and I love it! I receive so many comments when I am wearing it. It stays with you a very long time, doesn't fade like so many of the new fragrances. 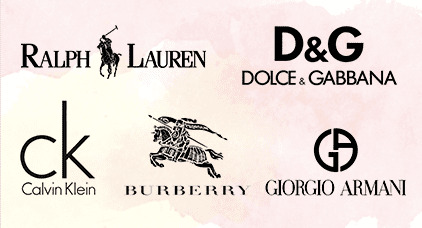 Great prices on this site as well! If you like this one, try the Royal Secret and Royal Copenhagen for your guy! Great stuff! 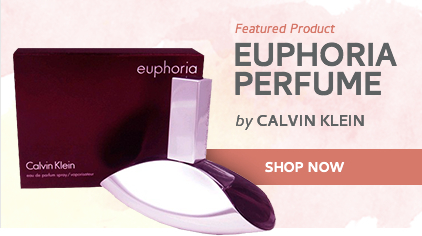 ]5Jon Remy]The perfume of all women's perfumes! 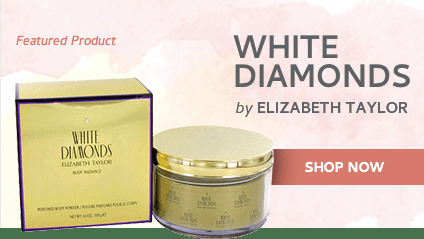 Ysatis is exquisitely beautiful, just the perfect balance of ingredients, and is suited for women of ALL ages. It is a rich amber/soft floral which does not come across as too sweet, but as a perfectly concocted creation to draw compliments time and time again. It is definitely in a class all its own, and is perfect for the woman who is confident and holds her own. Definitely in my Top 5 of all-time favorite women's fragrances. You've got to try this to believe it. It smells of pure class and style! A+++++! ]5mj]Ysatis is better than the best!